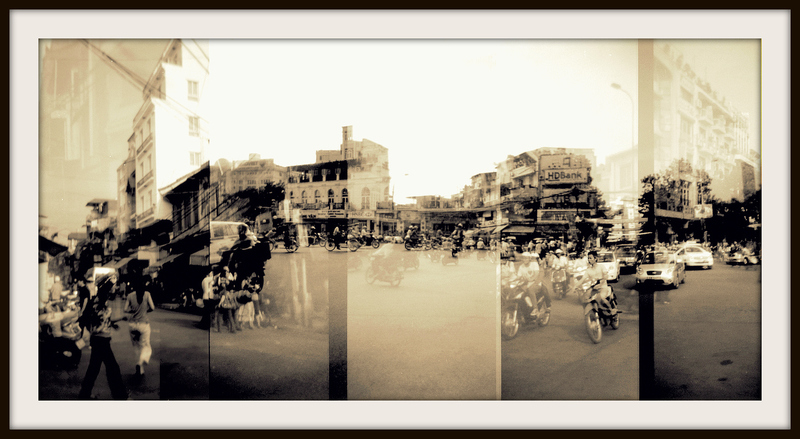 Panorama multi exposure photos from Vietnam, Cambodia and Thailand. Created with my HOLGA middleformat camera. The works are available on canvas, acrylic diasec, resin or aludibond in editions of 25.